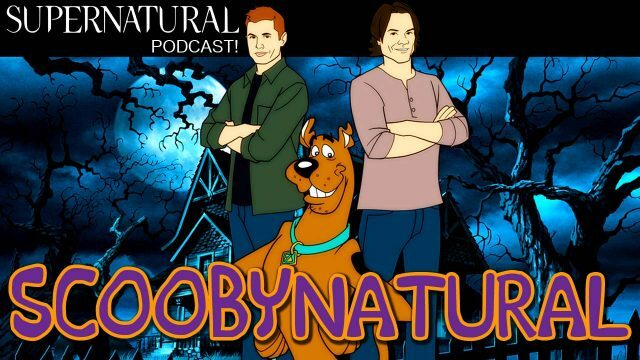 Just when we thought we were out…they pull us back in with Scooby Doo. This is a lot of holy crap. SPN Season 11 Podcast #4: Our Little World/Plush/Just My Imagination/O Brother, Where Are Thou? 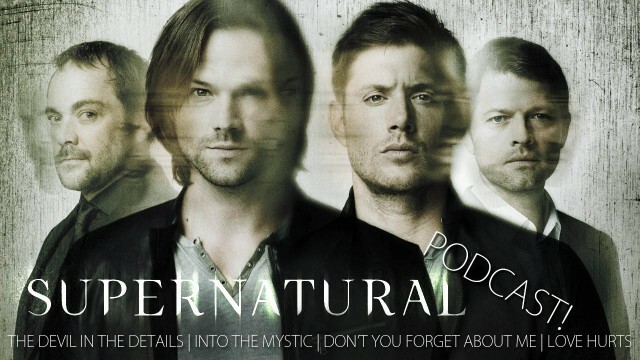 We marathoned 4 episodes in a row in My Big Fat Greek Supernatural Podcast. A triple layer cake of crap and less crappy crap!